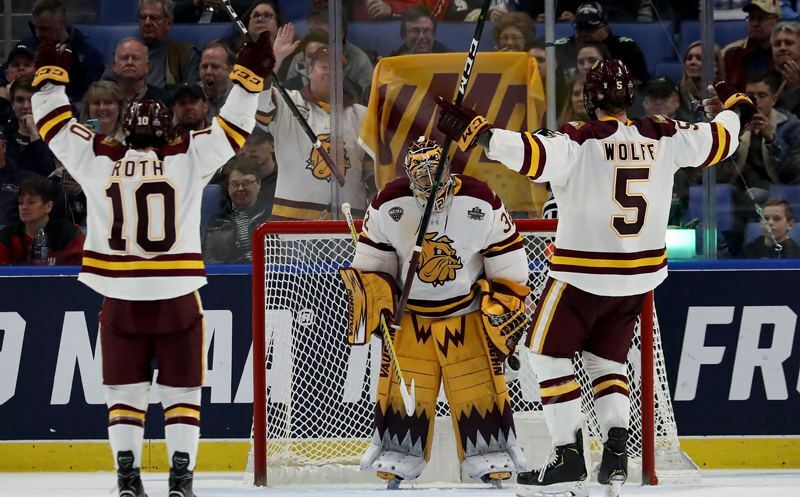 Minnesota-Duluth defeated Providence 4-1 and UMass topped Denver 4-3 in overtime at the Frozen Four on Thursday. The Bulldogs and the Minutemen will meet on Saturday for the national title. The Frozen Four is on the Westwood One NCAA Radio Network! Brian Tripp will serve as the play-by-play announcer for a second consecutive year. Former Minnesota Golden Gopher Pat Micheletti will once again be the color analyst. Shireen Saski returns as the rinkside reporter. 01 March 2019 Comments are off for this post. 22 February 2019 Comments are off for this post. 16 February 2019 Comments are off for this post. 15 February 2019 Comments are off for this post. 16 March 2018 Comments are off for this post. 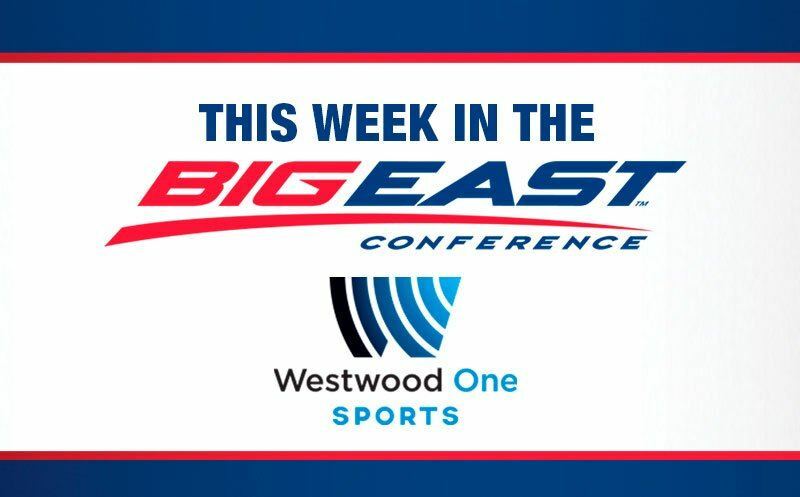 Every Westwood One NCAA Tournament broadcast streams RIGHT HERE on WestwoodOneSports.com as well as on March Madness Live. You can also listen on the March Madness app or on the TuneIn app. The games are also available on an affiliate radio station near you or on SiriusXM.